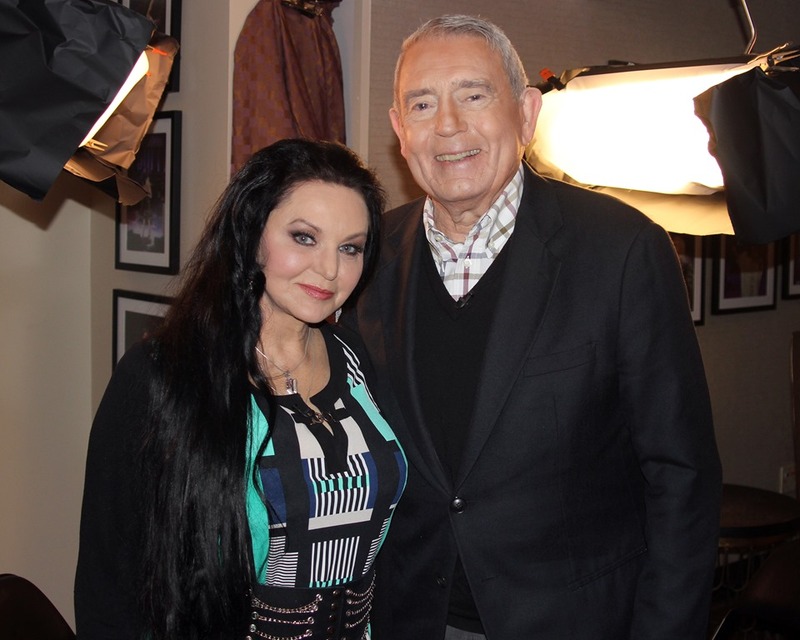 Crystal Gayle Joins Dan Rather March 7 for an All-New Episode of "The Big Interview"
GRAMMY®-winning songstress Crystal Gayle sits down with Dan Rather in next week’s all-new episode of AXS TV’s “THE BIG INTERVIEW,” airing Tuesday, March 7, at 8 p.m. ET. During the candid discussion, Gayle opens up about her celebrated career, her most enduring songs, and her relationship with sister—and fellow superstar—Loretta Lynn, among other topics. For a preview of “THE BIG INTERVIEW” featuring Crystal Gayle, click here. 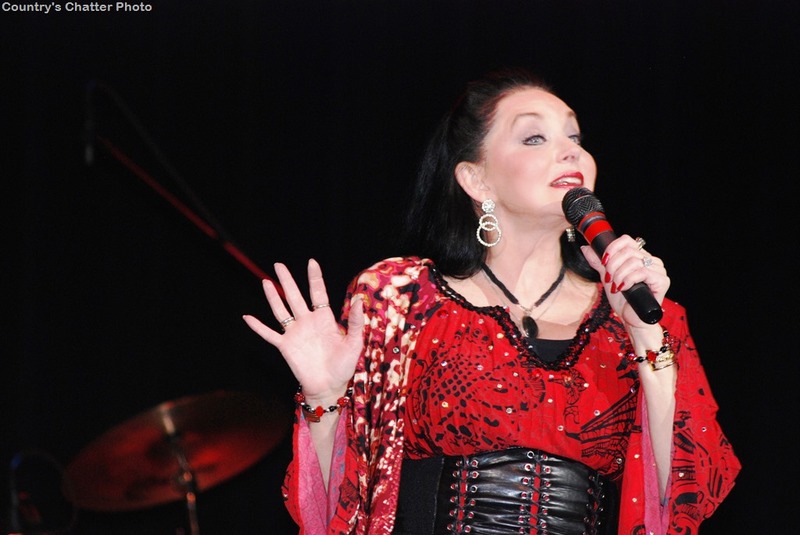 Follow Crystal Gayle on Twitter and Facebook or visit crystalgayle.com. April 08 Island View Casino – Gulfport, Miss. May 13 Adelphi University Performing Arts Center – Garden City, N.Y.
July 28 Ameristar Casino – Kansas City, Mo. Sept. 03 Loretta Lynn Ranch – Hurricane Mills, Tenn.
Sept. 29 South Point Hotel & Casino – Las Vegas, Nev.
Sept. 30 South Point Hotel & Casino – Las Vegas, Nev.
Oct. 01 South Point Hotel & Casino – Las Vegas, Nev.
A BOUT CRYSTAL GAYLE: Crystal Gayle is an award-winning country music icon whose reign in the music business includes 20 No. 1 country hits, six albums certified Gold by the RIAA and the first female artist in country music history to reach platinum sales with her 1977 album, We Must Believe in Magic. Her 1977 country-pop crossover hit song, “Don’t It Make My Brown Eyes Blue,” became an iconic staple and solidified her as one of the top female vocalists during the 1970s and 1980s. Her list of platinum and gold was to be matched only by her awards and accolades. CMA’s “Female Vocalist of the Year,” for two consecutive years, she became a Grammy® Award Winner for “Best Female Vocal Performance,” thanks to her beloved “Brown Eyes” – a song that she today admits she has never grown tired of singing. Crystal swept the Academy of Country Music Awards for three of their “Top Female Vocalist” statuettes. She is the recipient of three “American Music Awards,” voted by the nation as America’s “Favorite Female Artist.” Perhaps nothing sums up Crystal’s career achievements as well as being awarded with a star on the fabled Hollywood Walk of Fame in October 2009. Also famous for her nearly floor-length hair, she was voted one of the 50 most beautiful people in the world by People Magazine in 1983. Gayle also has a star on the Hollywood Walk of Fame near Lynn’s star. In August 2016, the Academy of Country Music honored Crystal with the Cliffie Stone Pioneer Award during the 10th Annual ACM Honors.™ Gayle was inducted into the Grand Ole Opry® in January 2017 by her sister and Opry legend Loretta Lynn. For more information, visit crystalgayle.com. In Case You Missed It: Ricky Skaggs appears on Fox & Friends, Varney & Co.